As we all know in Ghana, weddings are big money, in fact most creatives in the fashion industry survive through their wedding deals. From designers, to photographers to make up artists. And without wedding most of them wouldn’t be in work. 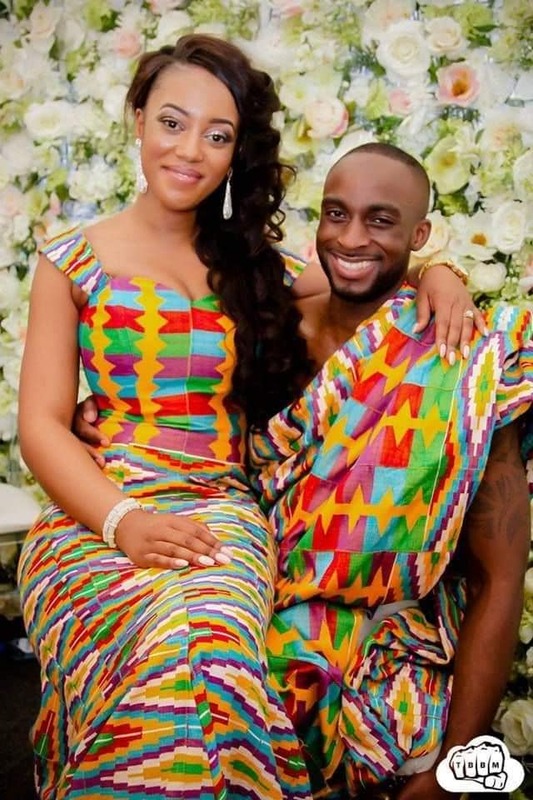 However in no attempt to cut their business short, Ghanaians need to start questioning themselves why they continue to pursue white weddings after holding traditional weddings. We, as well as Nigerians, hold traditional weddings, as some sort of sub ceremony ahead of our ‘White’ weddings. Not sure if the term ‘white’ in white weddings stems from the fact that the color white is worn more of if it stems from us claiming white people’s culture, but white wedding is where we Africans then hold another wedding ceremony where we get married in a tuxedo by the groom, a white wedding gown by the bride, a christian priest and the usual wedding ceremony as executed by our western counter parts. So the question is what is the point of this. At the end of the day social media has proved the world embraces and loves our cultural weddings and attires more. Or atleast as far as the kente and African fashion is concerned. Why do we treat our culture, our fashion and our tradition as a subsidy to foreign cultures when celebrating our union. And then spend/or waste extra money to mimic the west. This absurd reality is unheard off, even in most parts of Africa this is hardly executed, nor will you see this in Arab or Asian worlds. The continuation of this so called ‘white’ wedding needs to be rectified. 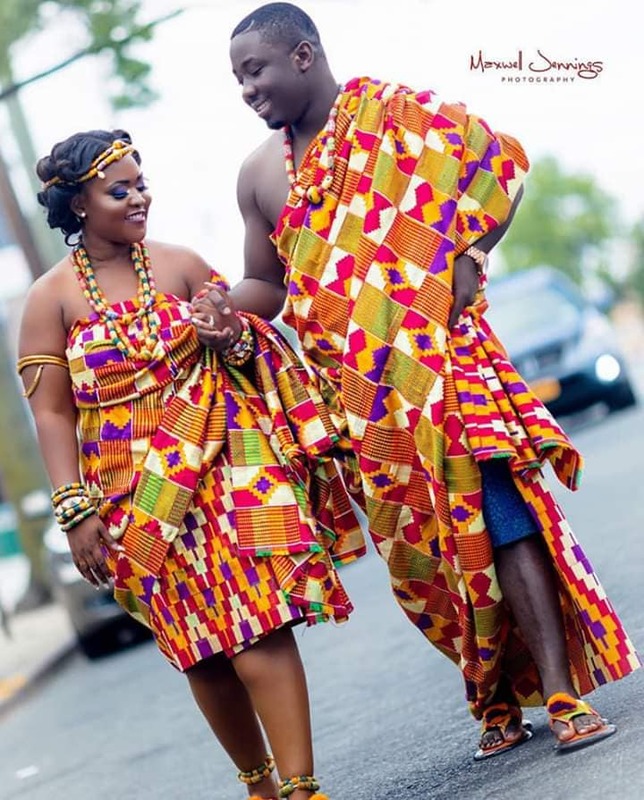 Now don’t get us wrong, anyone that wishes to take on the wedding style they prefer is totally upto them, but in the wake that it is some sort of rule to execute it before you can be officially engaged with your lover is nothing but a cultural hokes and we need to really take a chill with the numerous weddings going on in Ghana simply because of this. If you want to prove your love to your lady, but her a dress from our online boutique. Here are some beautiful images that could encourage you to see why your union should have ended at the traditional wedding.